Many of our clients use their websites to sell products which they photograph themselves. This Photshop trick will help you add dramatic focus to an object within a photo, for emotional effect or simply to bring attention to the primary object. 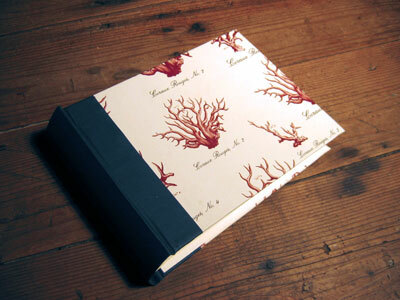 This product shot shows a photo album displayed on a rustic wood table. We’re going to blur the background of this image to draw the eye directly to the album. 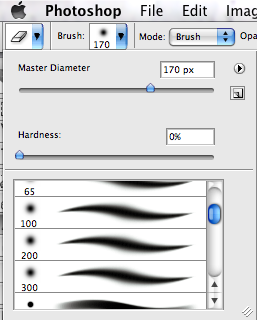 The first step, after opening the image in Photoshop, is to select the image. Once the image has been selected, you can Copy and Paste the image. Both the Copy and Paste commands are under the “Edit” menu at the top of the screen. We’re now going to Blur this layer by going to the “Filter” menu at the top of the screen and choosing “Gaussian Blur.” Adjust the Radius to 1 or 2 pixels depending on how much Blur you’d like. (In this example, I’ve used 1 pixel). Now that we have a blurred image, we’re going to erase the areas that we don’t to have blurred. 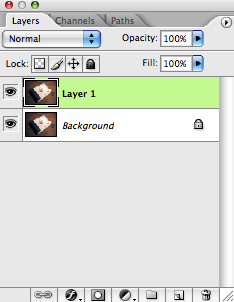 By erasing, we will see through the blurred layer to the original, clear background layer. A quick note: If you are a more experienced Photoshop user, or enjoy exploring Photoshop’s more complex filters, you may prefer to utilize the Lens Blur for this effect.